Sarajevo – Regional Cooperation Council (RCC) Secretariat launched today 1.62-million-euros worth grant scheme that will be utilised to improve infrastructure and quality of services along regional cultural and adventure tourism routes. 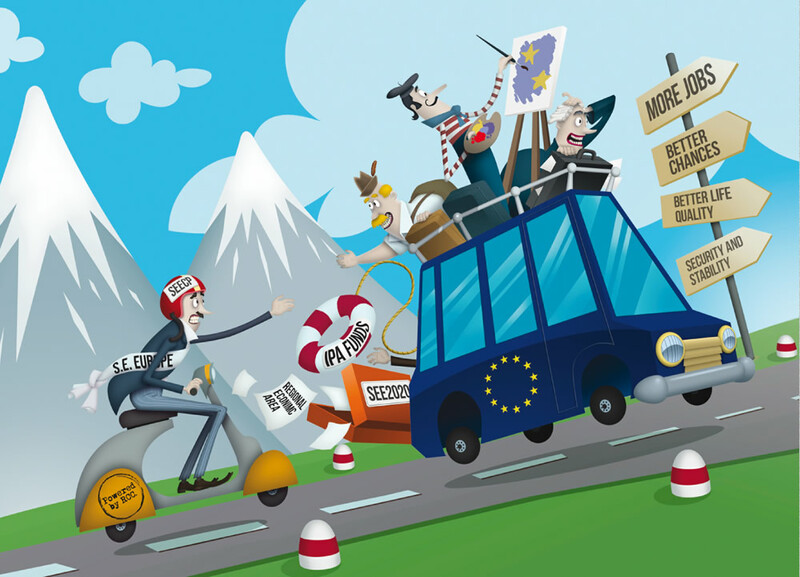 The scheme will include 30+ grants, worth up to 54,000 euros each, and will be implemented over a three-year period. 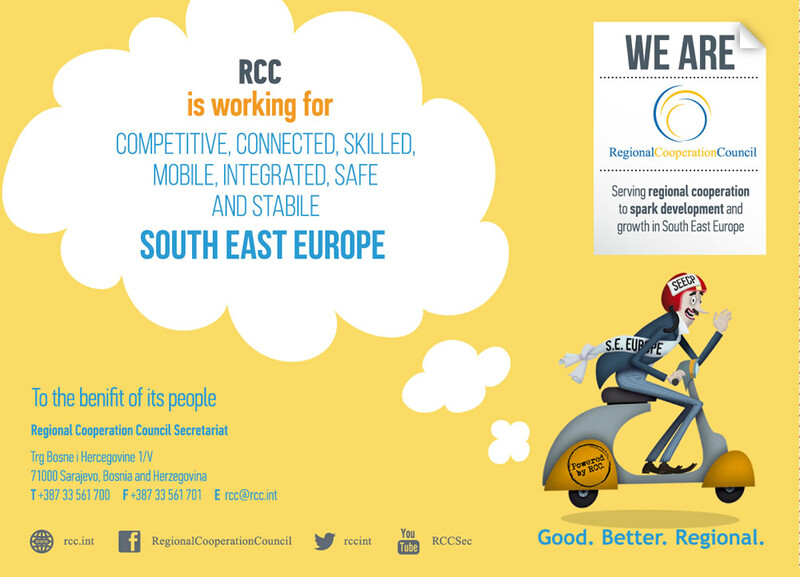 “With this grant scheme the RCC will enable both public and private sectors in the six Western Balkans economies to implement necessary interventions at tourism sites and make cultural and natural attractions more appealing to international and regional visitors. 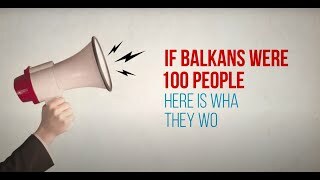 In other words, we will help build better and joint regional tourism offer that will attract more tourist to the region, lengthen their stay and increase revenues and number of quality jobs in the industry,” said Goran Svilanović, Secretary General of the Regional Cooperation Council. 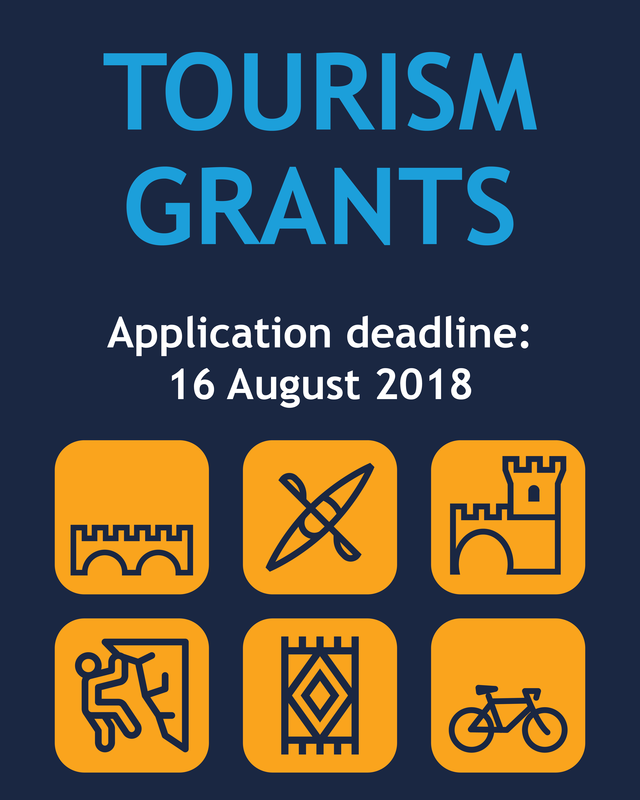 The grants scheme is an integral part of the European Union funded and RCC implemented Tourism Development and Promotion project worth 5 million euros. It will be carried out through three consecutive cycles with an aim to implement at least ten pilot projects in each cycle. Public calls for proposal will initiate each of the cycles that will be open to legal entities including non-governmental and non-profit organisations, associations, foundations and local authorities that will be directly responsible for the preparation, management and implementation of grants. 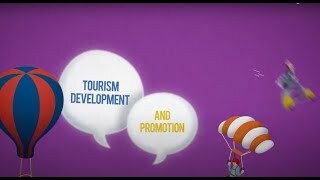 The first call for proposal issued today will be specifically open for local and regional tourism development organisations, tourism clusters, educational and training organisations actively engaged in tourism development, as well as national and nature parks. Deadline for applications is 16 August 2018.